In seeking business investors, the Cranbrook-Kimberley Development Initiative (CKDI) faces a competitive market. Most of small-town British Columbia can boast exceptional recreation, affordable living and significantly lower real estate costs than the province's cities. So why should investors choose to establish businesses in this little slice of the Kootenay region? First, these two communities are ideally located geographically. 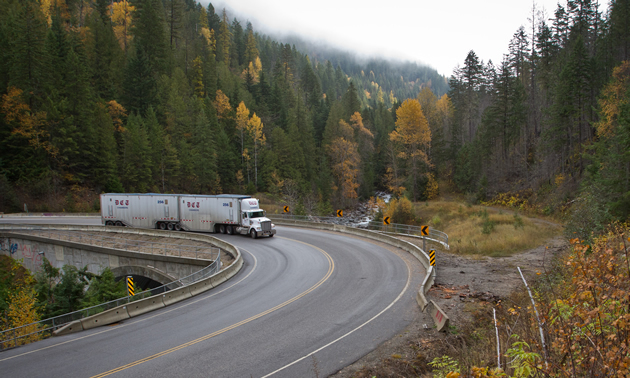 Cranbrook is located on Highway 3, the transportation corridor that links the Port of Vancouver with the rest of Canada. The vast bulk of the goods we use comes to the area via Highway 3. For the convenience of local manufacturers, that highway runs both ways. Proximity to the U.S. border, about an hour south of Cranbrook, is another advantage. 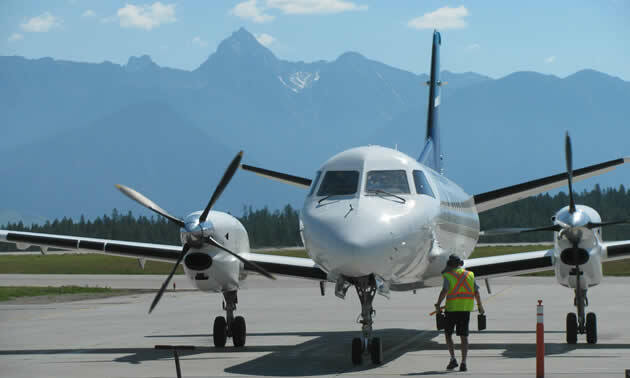 The Canadian Rockies International Airport lies between Cranbrook and Kimberley and is the second-fastest growing airport in Canada. Convenient daily flights link the two communities with the rest of the country and the world. Cranbrook is the largest community on Highway 3 between Vancouver and Lethbridge, Alberta, and it is the commercial hub of the East Kootenay. Kimberley, less than 30 minutes north of Cranbrook, has an exciting assortment of amenities and opportunities within easy reach of Highway 3. Together, Cranbrook and Kimberley have a strong, stable economy thanks to diverse industry sectors like mining, forestry, manufacturing, logistics and transportation—some of the sectors CKDI is targeting. Between them, the two communities offer other services and amenities to attract businesses and their workforces: affordable real estate, a regional hospital, education from preschool through college, theatres and cultural events, excellent year-round recreation and many others. 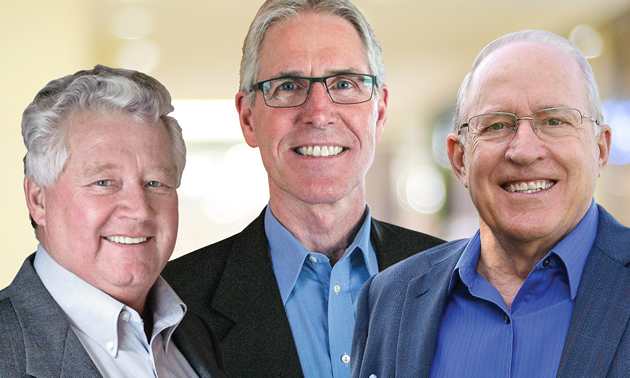 Another reason to choose the Cranbrook-Kimberley area is the progressive, co-operative municipal leadership—mayors, councils, CAOs and economic development staff have an eye on the future and a mindset that recognizes and manages opportunities and risks. It’s a rare situation where two administrations are pooling their resources and their efforts to achieve a shared vision. “We knew when we started CKDI that it would take several years to see results,” said Mayor Lee Pratt of Cranbrook. “Moving a business or opening a branch or moving people doesn’t happen quickly. 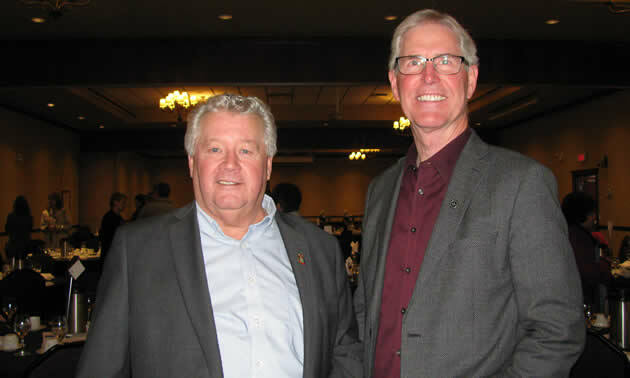 Mayor Don McCormick of Kimberley added, “The simple fact that our communities are working together is a powerful motivator for many of the inquiries. We have attracted investor interest from some unexpected places outside of B.C. and Canada. To strengthen the economic development effort, both Kimberley and Cranbrook have recently hired dedicated economic development staff—Schaun Goodeve and Darren Brewer, respectively. CKDI’s marketing initiative includes a CKDI website. Site visits are analyzed to more clearly define the CKDI audience and tailor the marketing approach. Over the last 18 months, there has been something of a shift in the marketplace, with an appreciable increase in the number of business investment inquiries from western B.C., including the Lower Mainland. While people from Alberta are certainly coming this way, many of them are looking to buy recreational property rather than to open businesses. It wasn’t always that way—research into the membership of CKDI shows that some of them did come from Alberta and they now have businesses in Cranbrook and Kimberley. A regional profile on the CKDI website is getting a lot of traffic. The profile includes an abundance of curated material from various publications, confirming significant general interest Cranbrook and Kimberley—the site isn’t simply self-promotion. There’s an intangible component of small-town life that city dwellers quickly come to treasure. For most residents of Cranbrook and Kimberley, their one-way daily commute takes no more than 10 minutes. The commute between the two cities takes almost 30 minutes, but it’s a peaceful drive through rolling farmland with a mountain backdrop. Compared to commutes on the Lower Mainland, that’s a gain of perhaps two hours of discretionary time every day—a treasure and a luxury beyond price. The ongoing goal of CKDI is to attract new businesses to create opportunities for better paying jobs for residents of the region. While financial feasibility is a deal-maker, the spirit and presentation of the community itself are what often tip the balance when it’s time for investors to choose one community rather than another. The combined, co-operative offerings of Cranbrook and Kimberley weigh heavily in their favour, and feedback from the business community reflects an exciting new vibe in the CKDI partner cities.